The Monterey Bay Aquarium was founded in 1984 and is located on the site of a former sardine cannery on Cannery Row of the Pacific Ocean shoreline in Monterey, California, United States. It has an annual attendance of 1.8 million visitors. It holds thousands of plants and animals, representing more than 600 species on display. 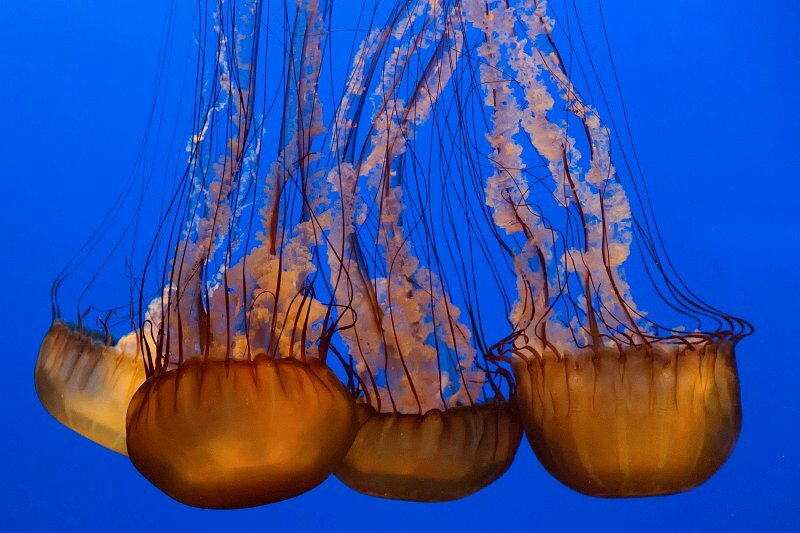 The aquarium benefits from a high circulation of fresh ocean water which is obtained through pipes which pump it in continuously from Monterey Bay.